John brings over 20 years’ experience directing accounting, budgeting, forecasting and growth initiatives for small- and mid-size companies in diverse industries. As a fractional senior team member, his expertise provides insight that drives internal efficiency and sound financial decisions. He works closely with management and staff to achieve client goals for performance, problem-solving, compliance, reporting and interpreting financial results. 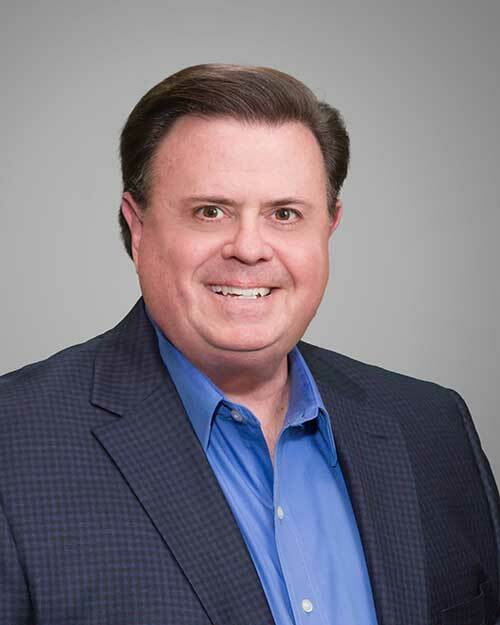 John is a graduate of the University of North Texas with a master’s degree in Business Administration and a bachelor’s degree in Business Administration from Texas Tech University.